What are the key challenges facing Fiji? 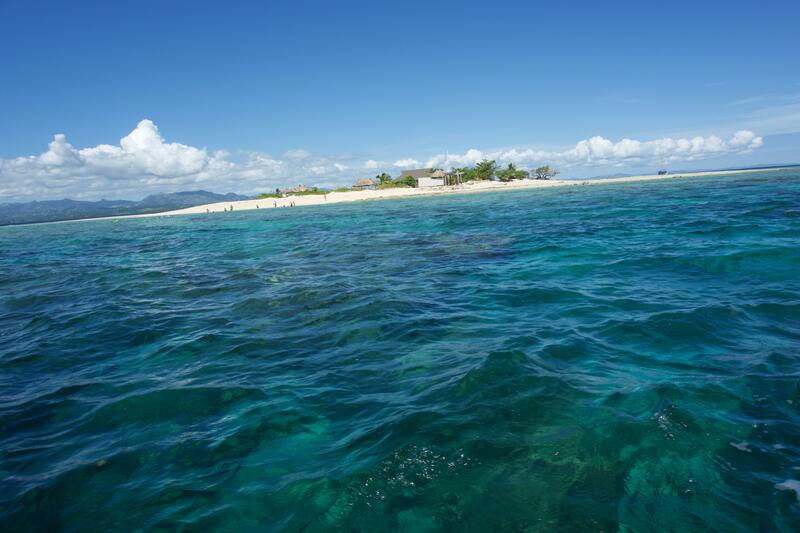 Fiji is the second largest developing country in the Pacific after Papua New Guinea. 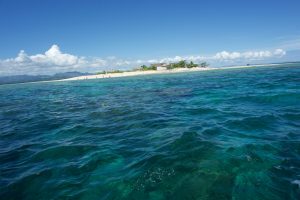 It is set in the middle of the South Pacific Ocean and is made up of more than 330 islands. Only 110 of these islands are permanently inhabited with a population of approximately 880,000 people. Fiji faces challenges including high rates of poverty, gender inequality and gender-based violence and inadequate housing. Economic access is hindered because Fiji is approximately 3,000 kilometers from major metropolitan markets, its population is spread over 100 islands and service delivery costs are high. National poverty has been decreasing over the last 15 years, reducing from 39.8% in 2002/03 to 35.2% in 2008/09, to just under 30 percent as recorded in the 2017 census. However, this still leaves an estimated one third of the Fijian population living in poverty, predominantly in rural areas. Over 45% of the population are under the age of 25. This presents significant challenges in having sufficient livelihoods opportunities for an increasing number of school leavers, resulting in high levels of youth unemployment. This in turn is linked to risky behaviour including substance abuse and violent or criminal behaviour, and mental health problems. A big challenge to the education system in Fiji is the location of schools. Maritime areas and the remoteness of the large islands give rise to accessibility issues, especially with regards to education and health services. This has resulted in informal squatter settlements rising up in urban areas due to rural-to-urban migration. While enrolment in primary education is almost universal at 96.8 in Fiji, for children in the informal settlements, access to early childhood education is very limited. This is because over 90% of pre-primary services are delivered through for-profit providers making it unaffordable for many poor families. While net enrolment in secondary education is at 80.3 percent, the high secondary school drop-out rate remains a concern. This is largely due to poverty and income challenges. In terms of the health landscape, pockets of poverty continue to be a major cause of poor health and also a barrier to accessing quality health care. There is a cyclic relationship here with poor health then exacerbating poverty. Fiji faces ‘a crisis’ with regards to the incidence of non-communicable diseases, which are responsible for at least 80% of deaths in that country. Studies reveal that contributory factors include alcohol and tobacco use and abuse, along with mental health concerns. What is Mary MacKillop Today doing to respond to this need in Fiji?